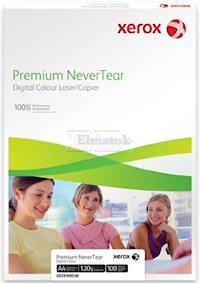 Premium NeverTear is a matt white polyester film tat can be printed using colour or mono laser printers/ This durable, tear-resistant and water-resistant sheet is ideal for frequently handled documents, giving superb print quality and durability without lamination. 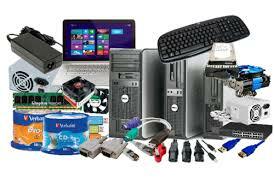 Morning Darren, Just to let you know printer all installed etc. last week, it's spot on!